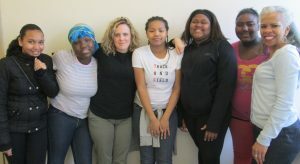 Upcoming Events – Working Group on Girls of Schenectady, Inc.
We’re in search of wonderful women to join us in supporting girls! Current muses, prospective muses, and anyone who’d like to learn more about WGGS are invited to join us on Tuesday, October 4th from 6-7:30 pm for a Muse Orientation at Planned Parenthood of Schenectady. Please contact us at info@wggschenectady.org for more information or to RSVP. Thanks to all of you who joined us and Honorary Co-Chairs David & Andrea Golub to our first major fundraiser, the Circles of Support Celebration, to benefit for the Working Group on Girls of Schenectady, Inc. It was wonderful to mix and mingle with so many caring community members, to honor our 2016 Roots & Wings Award recipients, and to enjoy delicious hors d’oeuvres and fantastic weather as we spilled out onto the terrace overlooking the golf course at the Mohawk Golf Club. 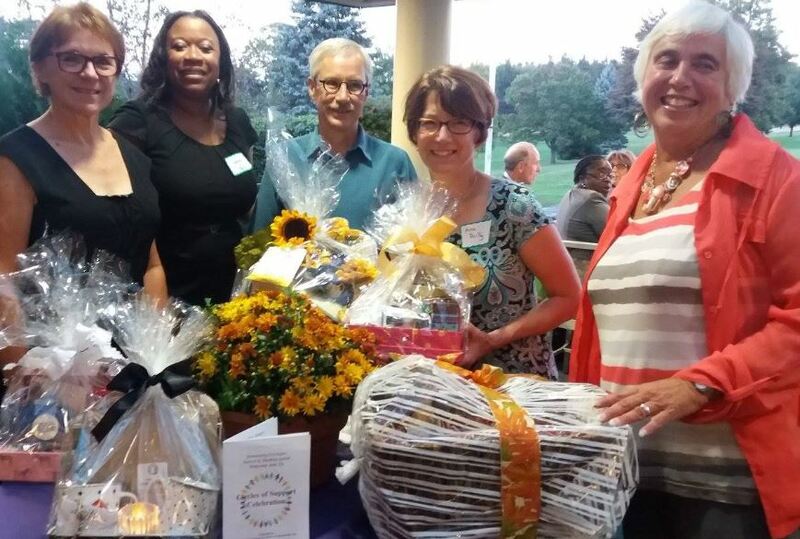 Our raffle baskets were a huge hit, and the table full of Schenectady City School District School Board Members was clearly lucky! We made over $6000 to support our programs and were able to introduce all we do to members of the community who were wonderfully responsive and supportive. We can’t wait for next year! For more pictures of the event, see our Facebook page.